This is a 31-year-old woman who was interested in the removal of excess skin in her arms and thighs. She had undergone a gastric bypass a couple years ago, previously weighing 300 pounds and currently 155 pounds. 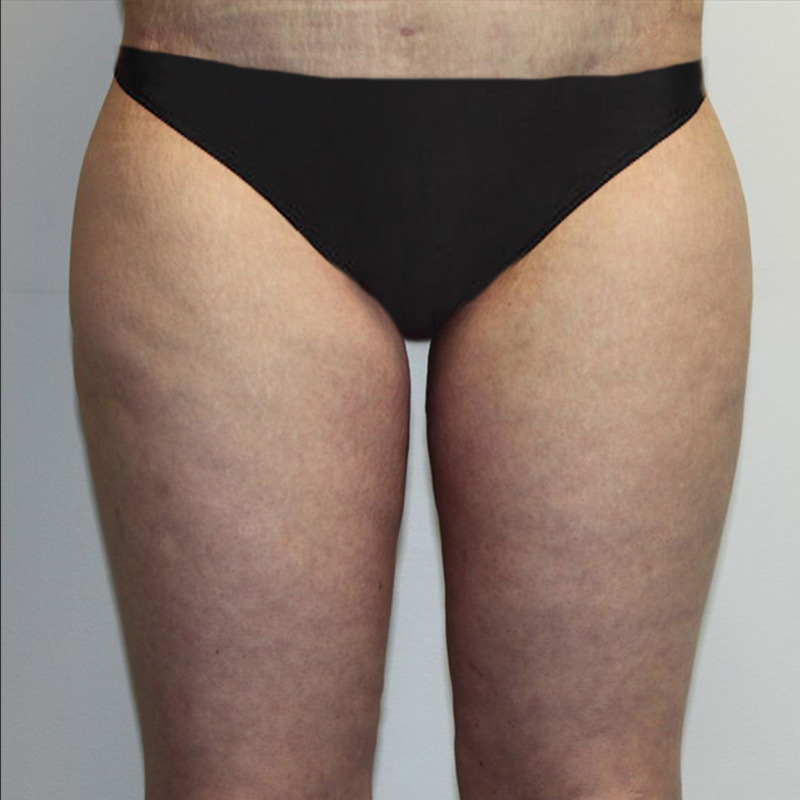 I performed an arm and thigh lift, resulting in smoother skin and better proportionate contours of her body.